Man and woman dancing, foreheads together and smiling. 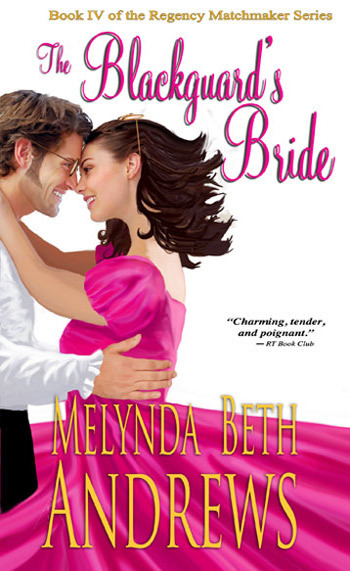 The woman wears a pink gown, and the man is dressed in a white shirt and dark pants. They both wear glasses.